Why is flower delivery a great option? Incredibly convenient. Place an order with Bedford online and we will get started on creating a special arrangement for you right away. Always reliable. With Bedford, you can always rely on us to use the freshest cut flowers and deliver your order on time at the correct location. Time-saving. Sometimes you simply don’t have time to physically go to a flower shop, especially during rush-hour in New York. 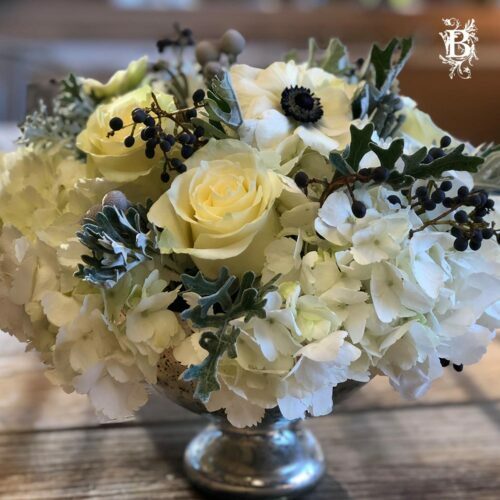 At Bedford Village Flower Shoppe, we can guarantee that each and every flower delivery in Pound Ridge, NY, will be on time, beautifully packaged, and with the freshest flowers, making you the hero of the day! What are the benefits of flower delivery Pound Ridge, NY? Showing that you care – You can’t always show your presence and, by sending flowers, you’re letting your loved ones know that you care. Keeping up with tradition – For a very long time, sending flowers has been a sign of love, compassion and care. Depending on the occasion you are sending them for, keep the tradition because it is these small thoughts which go the longest way. Personal – Sending flowers is a great way to build a personal connection with someone from afar, while by including personal touches and messages you can create something special. Everybody wants flower delivery to be easy: an efficient delivery process and with the best and freshest flowers. With this, you can make someone’s day, even when you are not anywhere near them. Bedford Village Flower Shoppe aims to exceed any expectations you have for flower delivery in Pound Ridge, NY. We offer a wide selection of flowers and pay close attention to detail for each bouquet, always making sure the arrangement is of the highest quality. 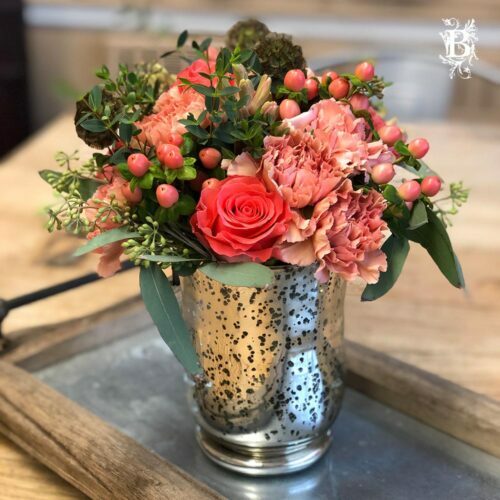 Here at Bedford Village Flower Shoppe, we have any selection of flowers you desire, and we offer all of these for flower delivery in Pound Ridge, NY.